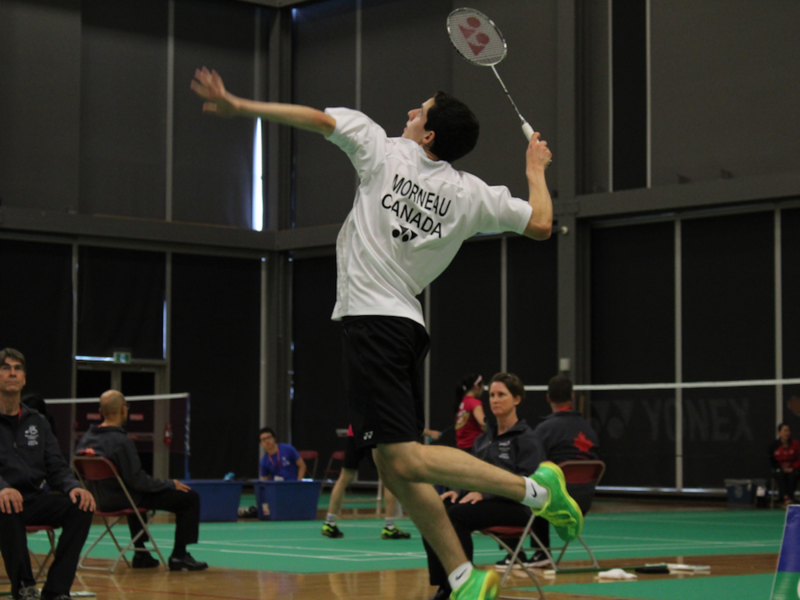 Eight student-athletes that won national medals last season are set to represent Team Canada at the 2018 FISU World University Badminton Championship beginning Monday, Oct. 15. 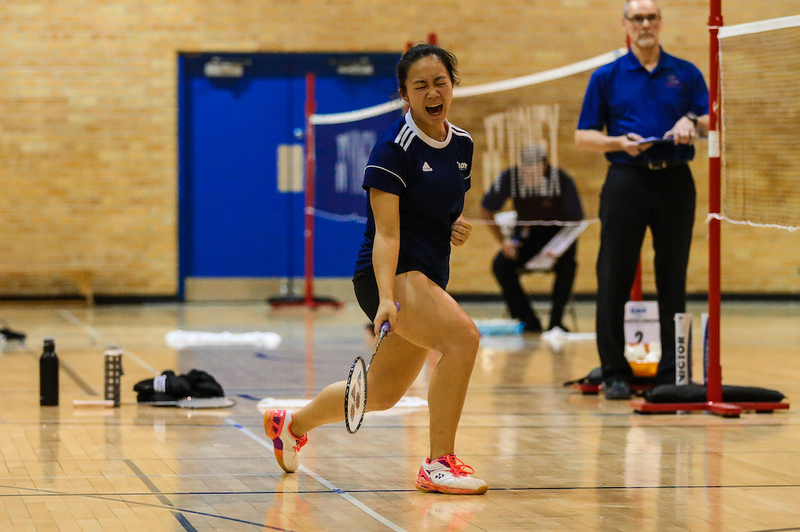 Giselle Chen a two-time OUA All-Star, earned a silver medal in women’s singles in March, helping the Toronto Varsity Blues capture the 2018 Yonex Canadian College/University Championship last season. 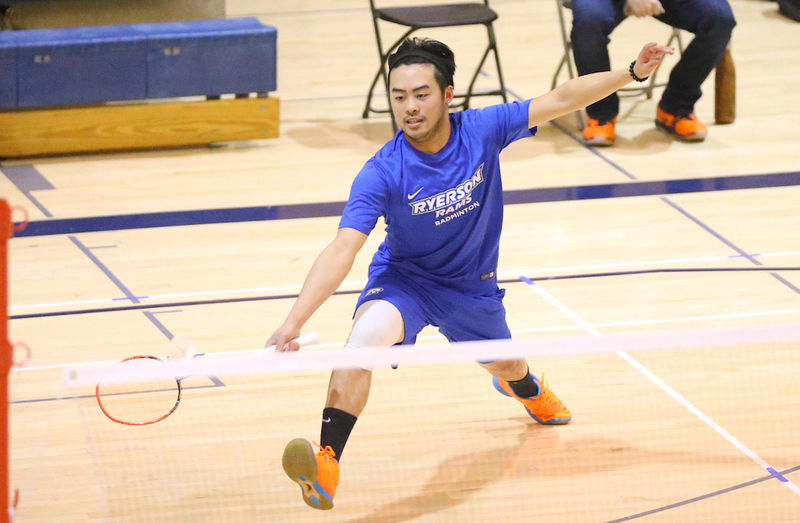 Joining Chen are RSEQ First Team All-Stars Beatrice Guay and Virginie Savard of the Laval Rouge et Or, who took home the national team silver medal and finished second in women’s doubles. Reigning OUA MVP Jack Hall and fellow all-star Samantha Zheng of Western (silver, mixed doubles). 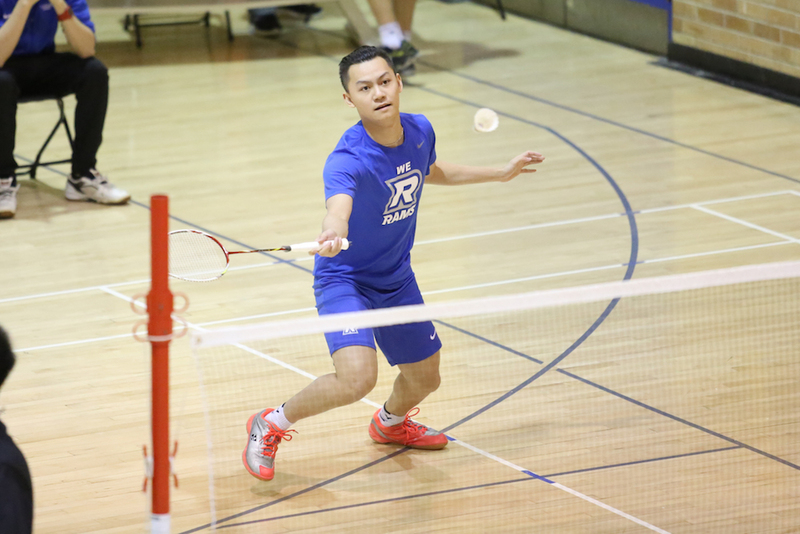 Ryerson’s Adwin Lau and Nathan Cheng (silver, men’s doubles) and Mathieu Morneau of Cégep de Sainte-Foy (gold, men’s singles) – who represented Canada at the 2017 Junior Pan America Championships – round out the roster. Stephane Cadieux, former head coach of the Varsity Blues, will serve as the team’s bench boss. 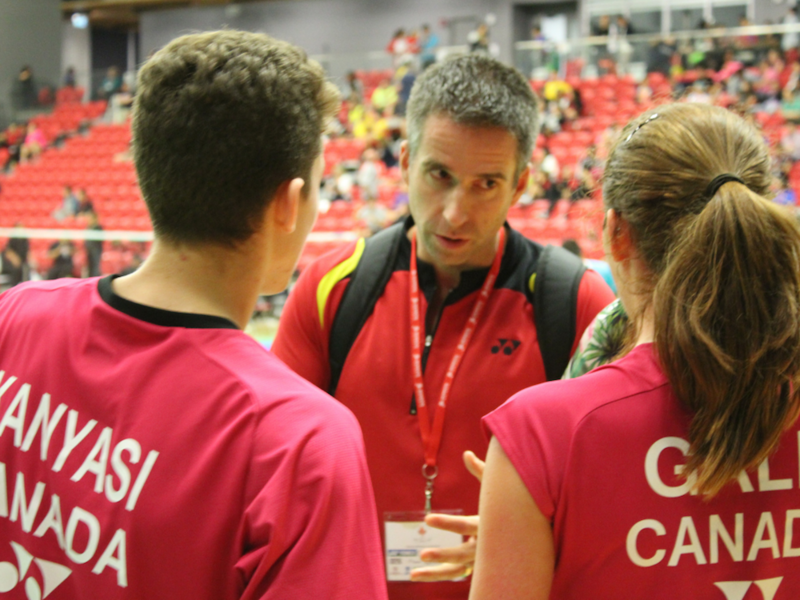 Cadieux has experience at a number of FISU events, including serving as Canada’s head coach at the World University Championship in both 2012 and 2014, as well as the 2013 FISU Summer Universiade. He has also coached for Canada at the Pan Am and World Championships. The 2018 FISU World University Badminton Championship runs Oct.15-21, 2018 in Kuala Lumpur, Malaysia.